Math may be difficult even the brightest kids. Some kids who are great in social studies and science may have trouble just learning multiplication facts. Some have trouble with anything to do with math. For these kids math homework leads to frustration and tears. I’ll never forget this adorable little 6th grader I worked with. She was smart, vivacious, talkative and loved school. Then she had to do fractions. Her whole personality changed as she went into panic mode. As the saying goes, “she looked like a deer caught in headlights.” She’s not alone. Many children panic when they hear the word math. The first thing you have to do is to learn why math is so difficult. 1. Does your child have difficulty keeping the numbers in columns? If so, the problem may not be a math issue, but a writing problem that causes kids to make mistakes. Turning narrow-ruled paper sideways, or writing on graph paper, so the lines are vertical can help kids keep the numbers in columns. 2. Kids who have trouble with word problems often have a reading comprehension issue, not a math issue. Reading the problems aloud for your child can help. Of course, these kids need help with reading comprehension but working on reading while working on math at the same time only leads to more frustration. 3. Does your child have difficulty remembering number facts? Some children have problems with sequential memory, such as, remembering unrelated facts that are in sequential order. A rhyme or song often helps. 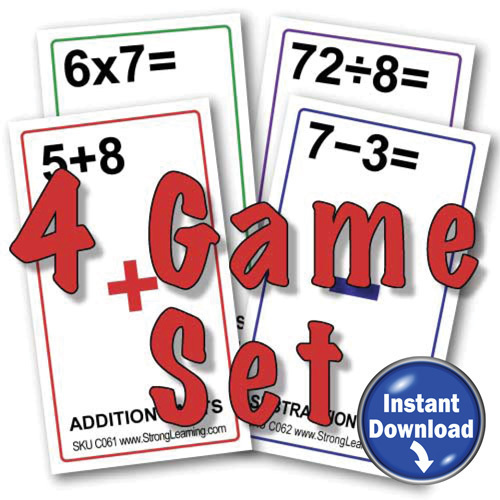 You can find some great multiplication songs on the web. 4. Kids learn in lots of different ways such as visual, auditory and kinesthetic. Flashcards may help visual learners. Counting, adding, multiplying, subtracting and dividing real objects like crayons, buttons or small toys may help kinesthetic learners. 5. Some children simply need more time. Kids may understand math, know the math facts, and are able to do the problems but having to say them quickly in math drills requires that they work faster than they can and makes them nervous. If you think this might be your child’s problem, talk to the teacher. 6. 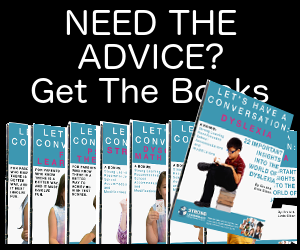 Does your child have dyscalculia, a math disability? 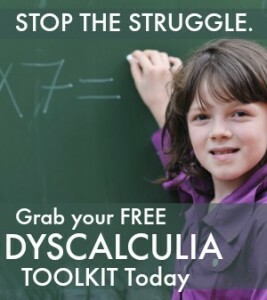 If you think this might be the case, you can ask for dyscalculia testing for your child. The point is to find the cause and then you’ll be able to solve the problem. Is it really a math challenge or a reading or writing problem. Is the teaching style different than the way your child learns? Does your child just need more time?